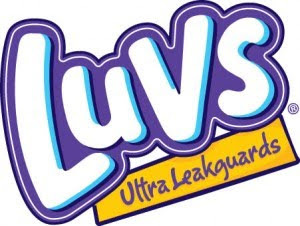 Starting September 15, you can go to Luvs.com and receive a $5 coupon off a pack of Luvs diapers! If you have a little one in diapers, be sure to get started by signing up for a special reward from Luvs. You will get a $1.00/1 coupon mailed to you.